Xiaomi has launched the Mi VR Play headset as well as the Mi Live online streaming service in India at the Mi Pop event today. The Mi VR Play headset was announced back in August and is the company's first VR headset. It's a pretty straightforward design with a two-way zipper that opens up to hold any smartphone with a 4.7-inch t0 5.7-inch display. The headset is certified to work with all the Google Cardboard apps. It will be available exclusively from Mi.com online and select offline partners for INR 999 ($15), starting December 21, 12:00 PM. 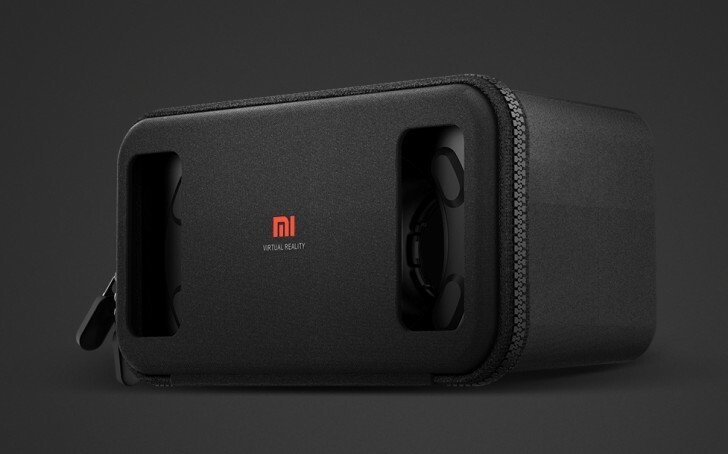 Xiaomi recently announced Mi VR headset in China, which is a newer and more modern design, however that won't be launching in India any time soon.